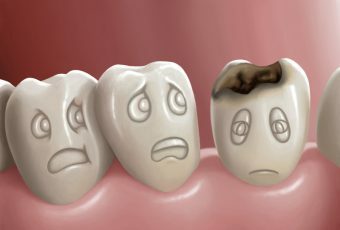 Children’s teeth should be cleaned as soon as they first erupt from the gum. They should be brushed twice a day buy an adult with water and a soft toothbrush until the age of 17 months. 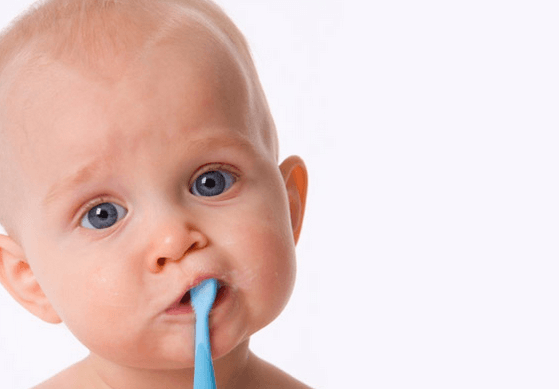 For children older than 18 months, you should start using toothpaste. Be sure to use a toothpaste that is specially formulated for children. This toothpaste should have a lower amount of fluoride than most adult toothpastes. Once your child reaches 3-4 years of age you can start using a larger, pea sized amount of toothpaste.